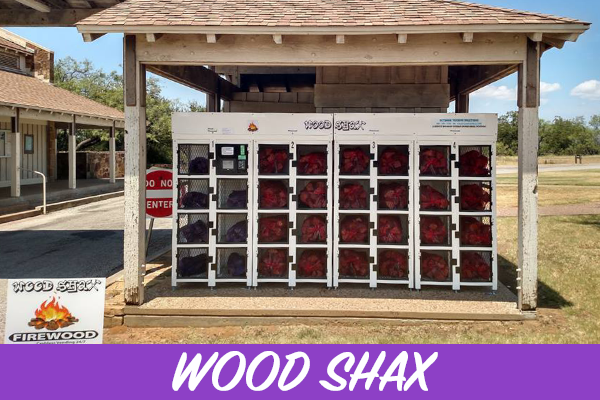 Outdoor Vending Solutions – Get Your Grill On! 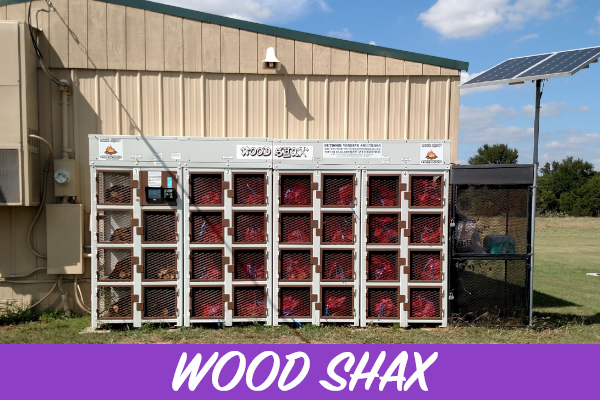 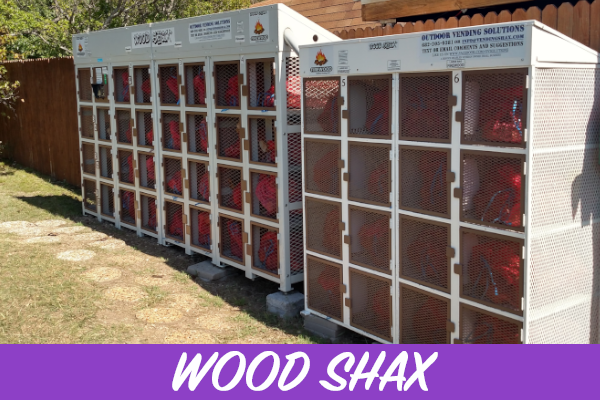 Wood Shax is perfect for an arborist, tree cutting service, or wholesale firewood and grill wood vendor. 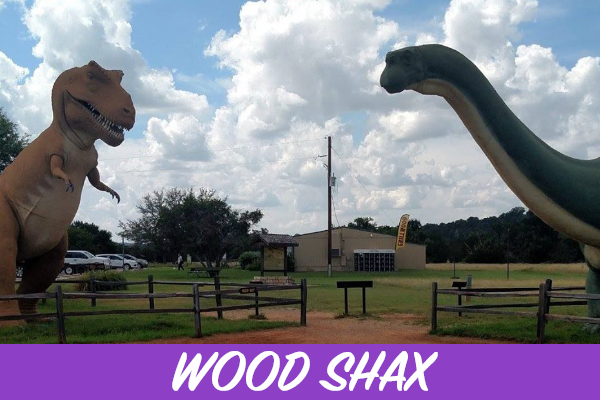 Our machines are currently placed at many Texas State parks where we are the only on-site authorized vendor. 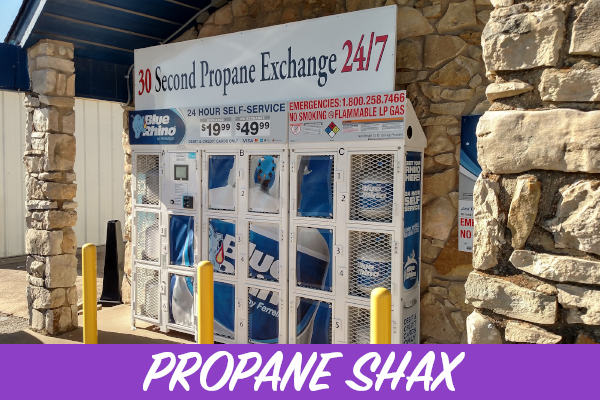 Provides 24-hour a day sales, 365 days a year! 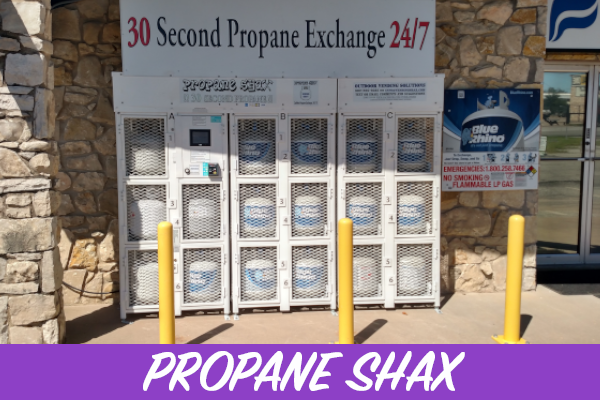 Eliminates product shrinkage due to theft of unattended items. 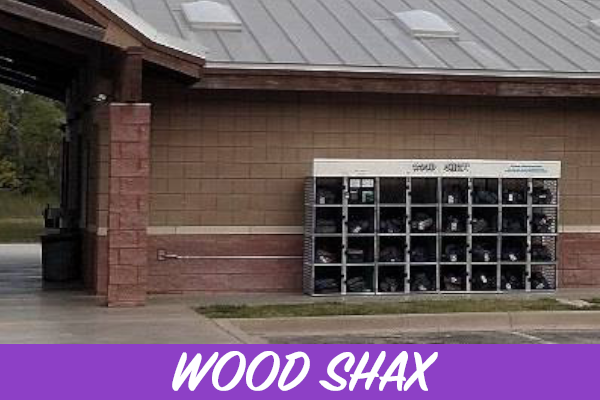 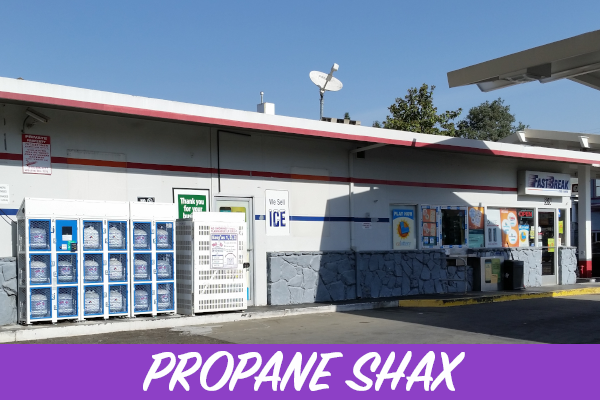 NOTE: WOOD SHAX is producing 100% ROI (Return on Investment) within 12 to 18 months. 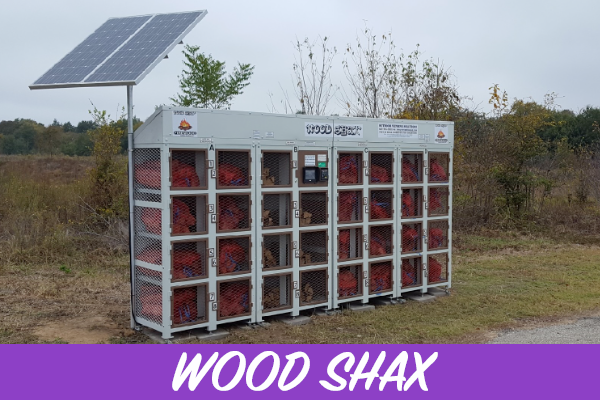 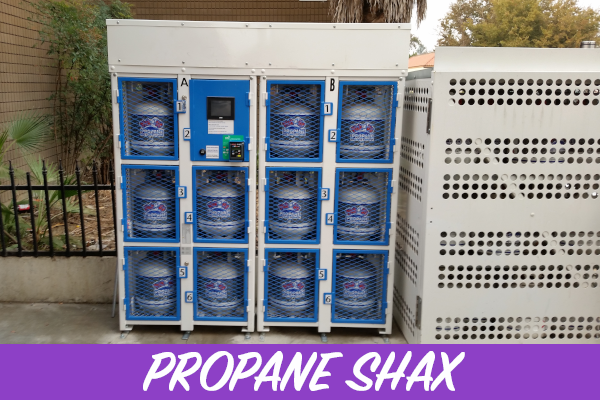 If you're looking for a custom solution to your outdoor vending needs, call us at (682) 205-3182 or Email Us and we'll get right back with you.